Rely on a steadfast association that’s working diligently for you. 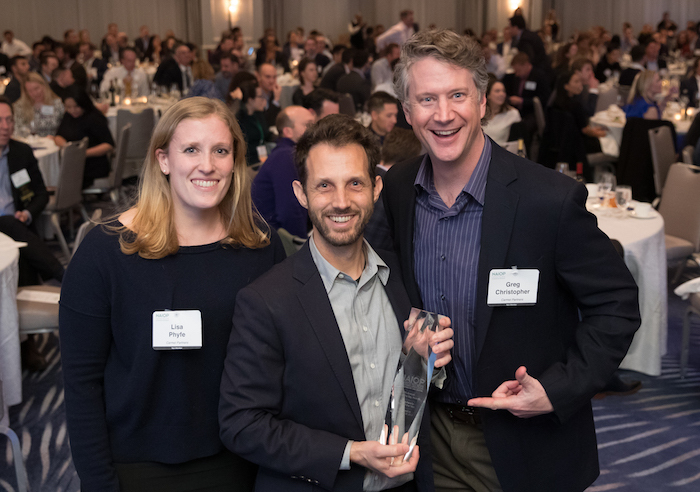 NAIOP San Francisco Bay Area Chapter (NAIOP SFBA), the premier commercial real estate development association, bestowed its inaugural Diversity Champion of the Year Award on Prologis, Inc., the global leader in logistics real estate, at its seventh annual Best of the Bay Awards Wednesday, February 13, 2019, at the Four Seasons Hotel in San Francisco. Gayle Starr, Managing Director, accepted the award on behalf of Prologis. 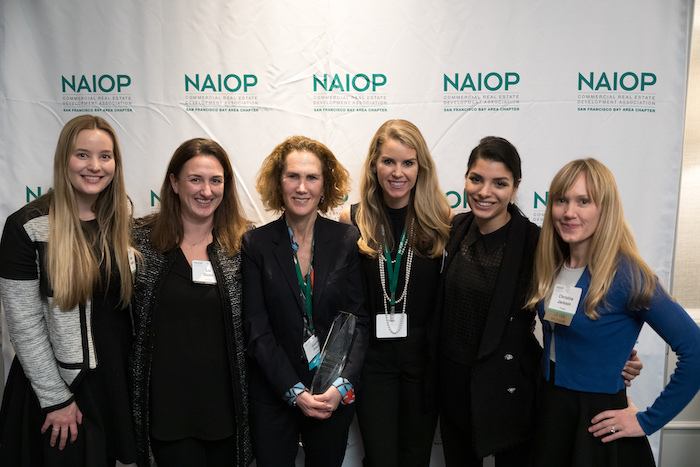 NAIOP San Francisco Bay Area Chapter hosted its 7th annual Best of the Bay Awards on Wednesday, February 13, 2019. 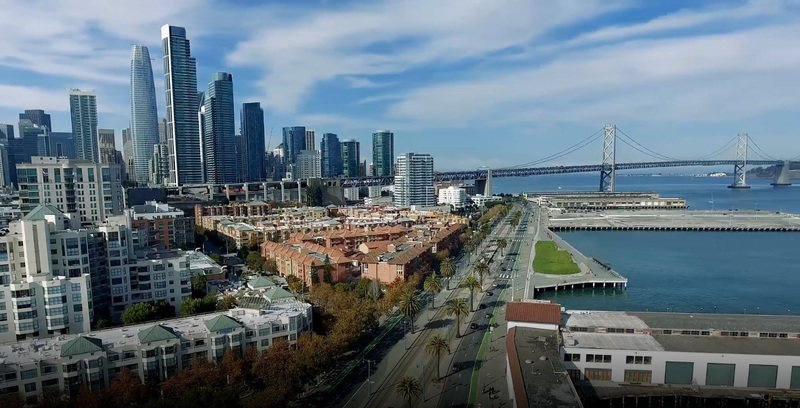 Over 300 members and guests gathered at Four Seasons Hotel in San Francisco for the lively gala event. Cameron Falconer is passionate all things Hines. 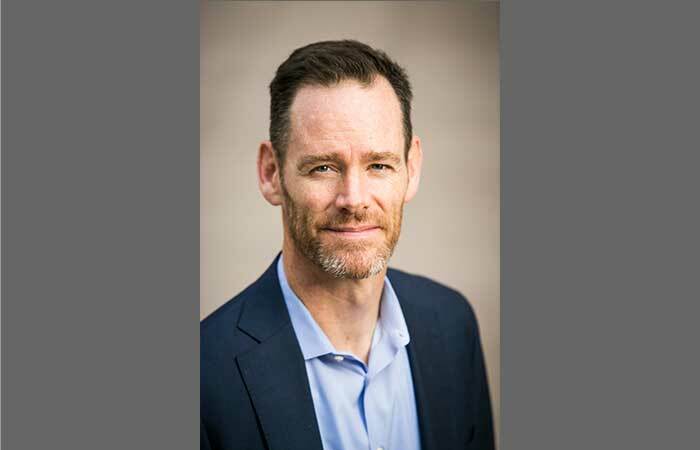 Just this month, he transitioned from Regional Partner in charge of Northern California to Chief Operating Officer of the company’s Global Capital Markets Group.